Cassius said to Brutus, in Shakespeare's Julius Caesar, "the fault, dear Brutus, is not in our stars. 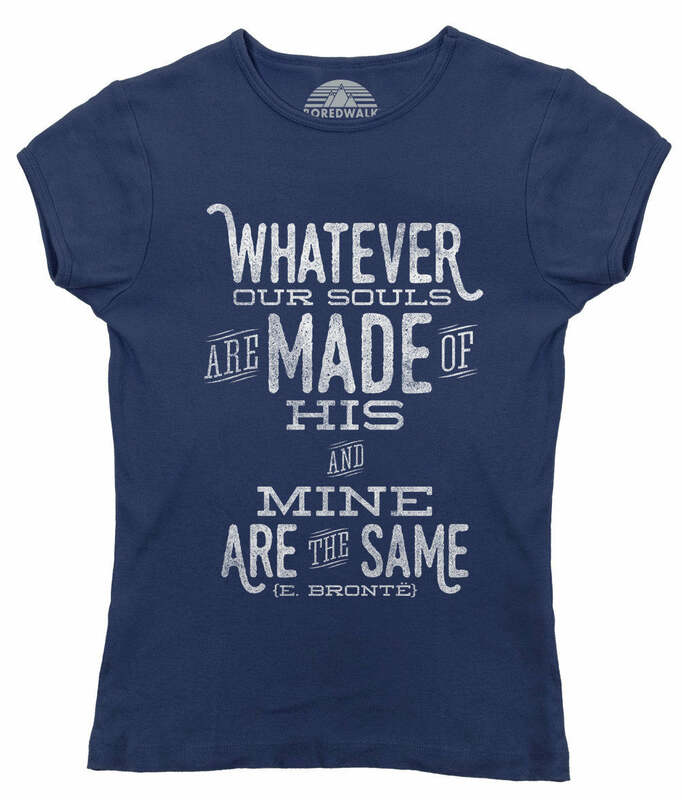 But in ourselves, that we are underlings". 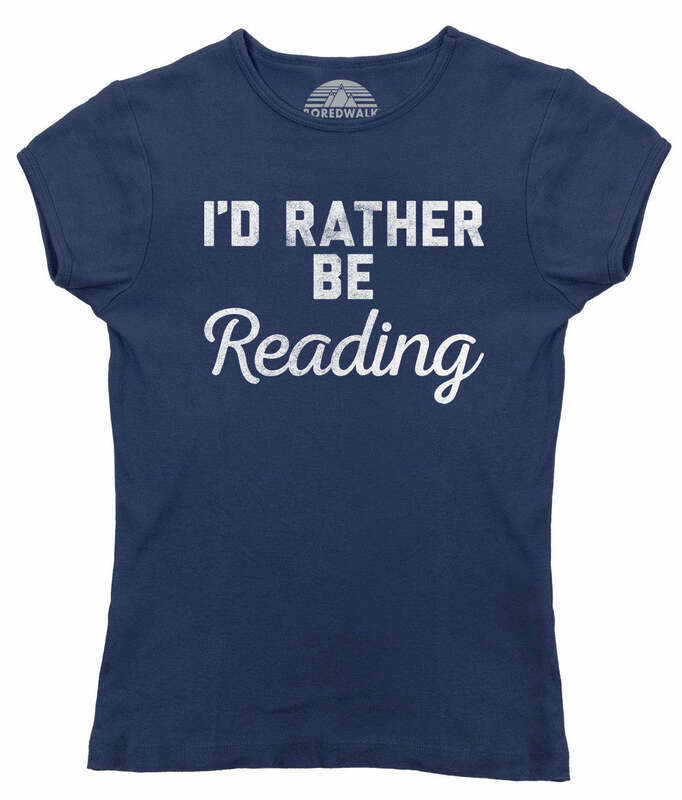 This William Shakespeare quote is perfect to show off your love of classic literature or your appreciation of John Green novels. 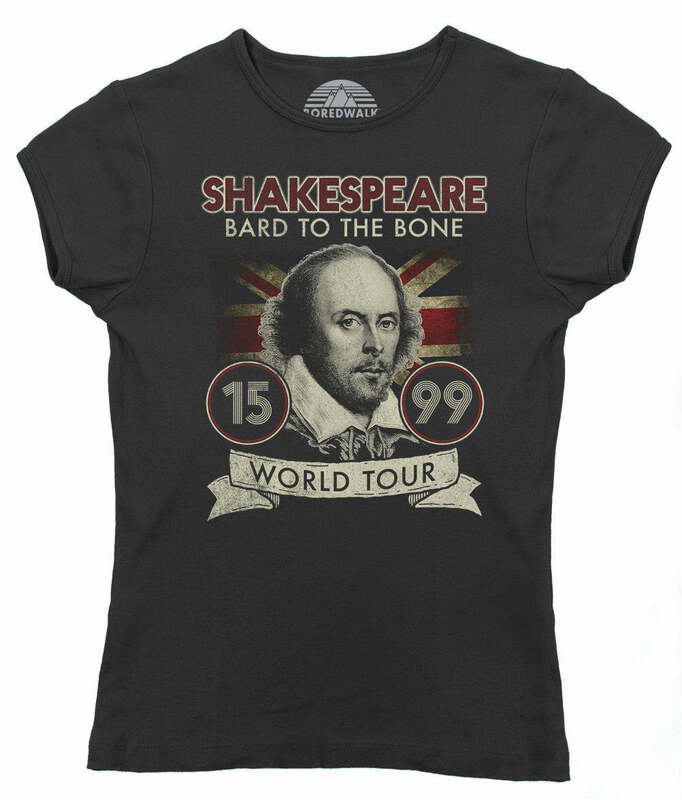 Whether you're looking for a nerdy Shakespeare shirt, a fun librarian gift, or a geeky book shirt to impress your English teacher, our Julius Caesar shirt is perfect to add to your book shirt collection! 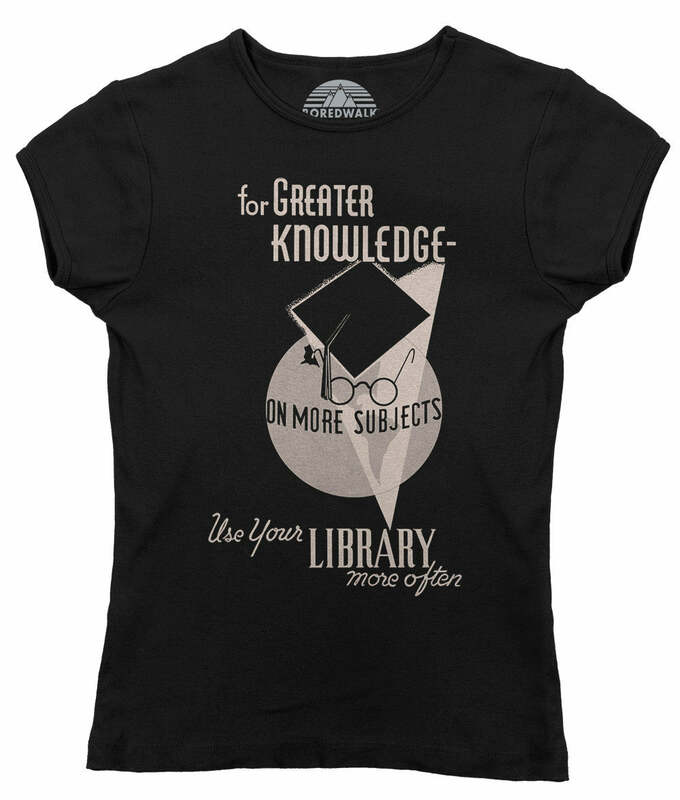 If you enjoy literary quote tees, are a William Shakespeare lover, love geeky tops and tees, are immersed in British culture, or your closet just glows with book lover shirts and reader shirts, this geeky book worm shirt is the perfect addition to your wardrobe!